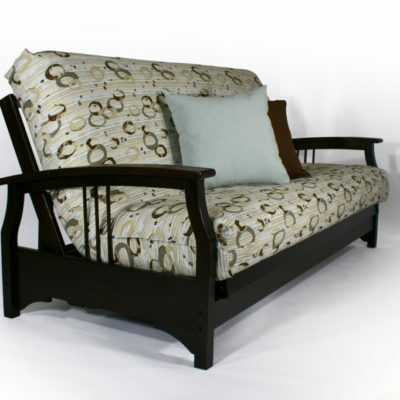 Our Durango Wall Hugger™ Futon Frame is a very simple, yet elegant futon frame. 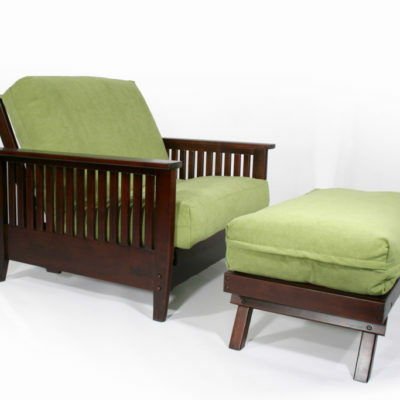 Warm Cherry or Dark Cherry finish. 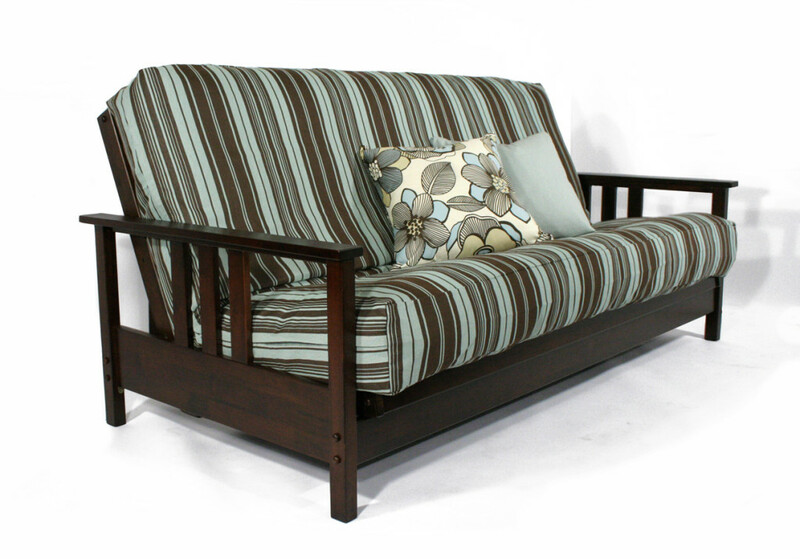 Strata Wall Hugger™ futon frames are all coated with low VOC finishes. 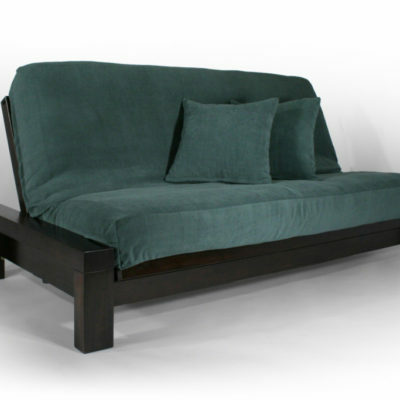 This futon frame opens and closes from the front of the futon without having to be moved away from the wall. 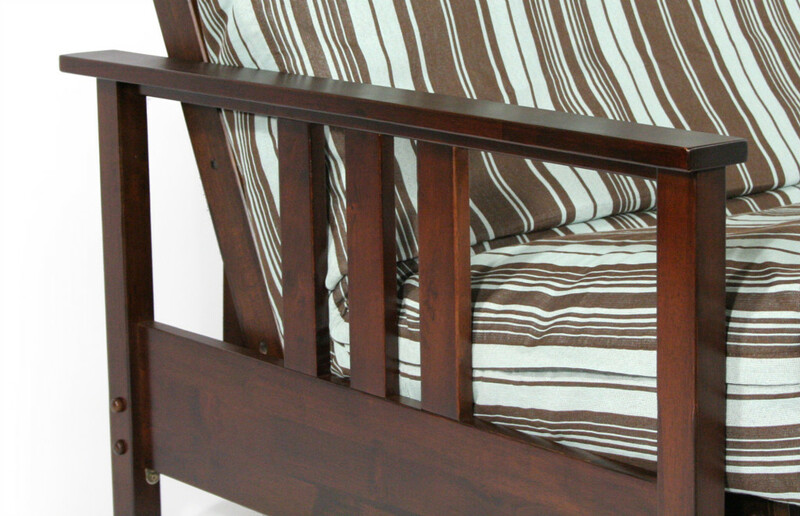 Strata uses a Low VOC finish that is safe for Organic Homes! 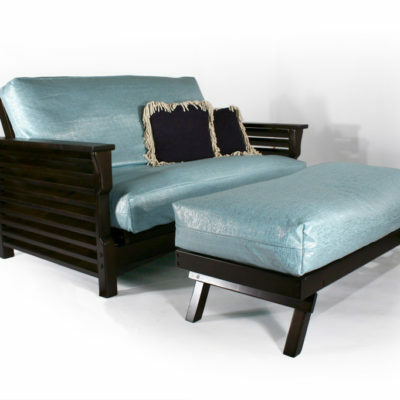 Strata Furniture is the only Wall Hugger Futon with its Patented Mechanism.